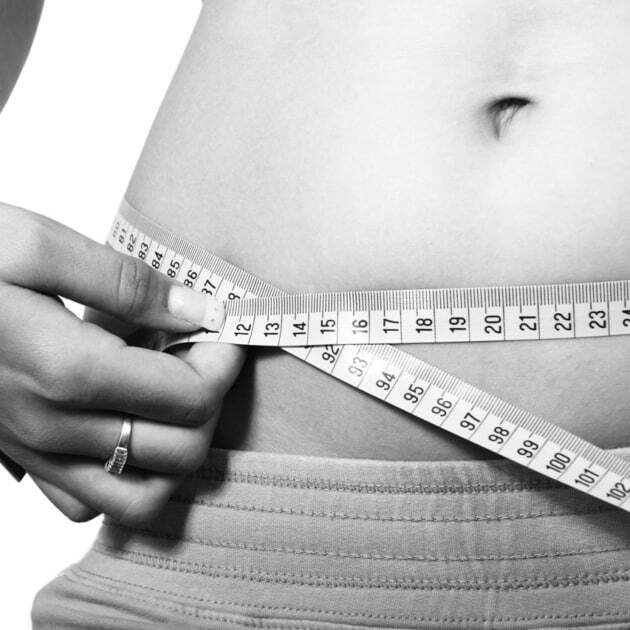 The treatment begins with an initial assessment of the desired level of weight loss, followed by a guided hypnotic journey through a surgical gastric band procedure. Believing the surgery has really taken place, this treatment is aimed at immediately making you want to eat less and naturally lose weight. The treatment concludes with dietary advice and aftercare. Please note: one treatment will have a noticeable effect, but for more permanent results a repeat session may be required.